Sure, price matters a lot when a buyer is in the market for a new home. But do you know what matters more? Wireless service. A consumer survey commissioned by CTIA found that homebuyers put more of a premium on reliable at-home wireless service (67 percent) than they do on home prices (60 percent), decent commute times (41 percent), proximity to a major airport (28 percent), and restaurants and nightlife (23 percent). Only two neighborhood considerations—good hospitals (77 percent) and good schools (65 percent)—were rated higher than reliable wireless service. “Even we were surprised at how high Americans now place reliable wireless coverage on the list of must-haves when moving to a new community,” CTIA says on its blog. The CTIA online poll, conducted Dec. 28-29, 2016, by surveying firm Morning Consult, questioned 2,000 registered voters in the U.S. The trade group points out that nearly half of U.S. households are now wireless-only, with a growing number of Americans accessing the internet solely on their smartphones. In 2015, American wireless customers gobbled up 9.65 trillion megabytes of wireless data, according to CTIA. In the blog post, CTIA suggests that residential real estate agents check wireless coverage maps in places where they’re helping buyers and sellers, and recommends that local elected officials ensure their communities are ready for wireless upgrades. For now, millions of Americans continue to grumble about dropped calls and other at-home smartphone woes. The How-To Geek website explains that poor signal strength inside your house could be the fault of your wireless carrier, or could be blamed on signal-blocking materials in the walls of your home. 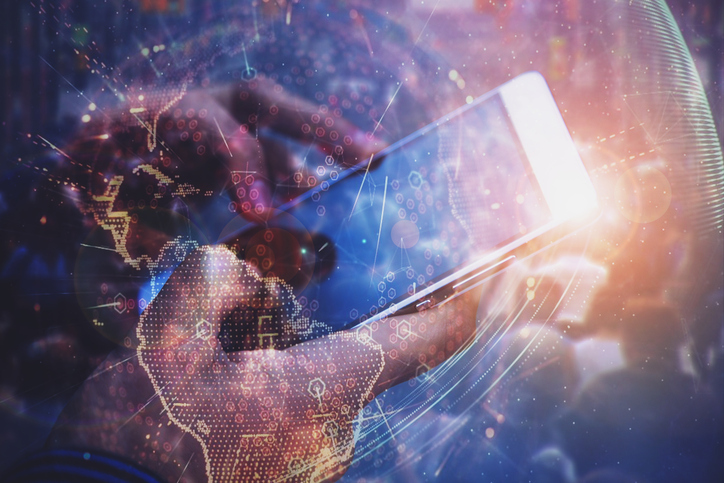 “The constantly changing mobile landscape means that performance that might have been considered fast or reliable enough a few short years ago would be seen as slow or inadequate now,” RootMetrics says. In gauging the performance of mobile carriers during the second half of 2016, RootMetrics ranked Verizon first, followed by AT&T, Sprint and T-Mobile. “Based on our testing, Verizon is the undisputed leader in terms of coverage and network reliability,” RootMetrics says. John Egan is editor in chief at LawnStarter, which offers an online platform and mobile app to connect homeowners with lawn care providers.